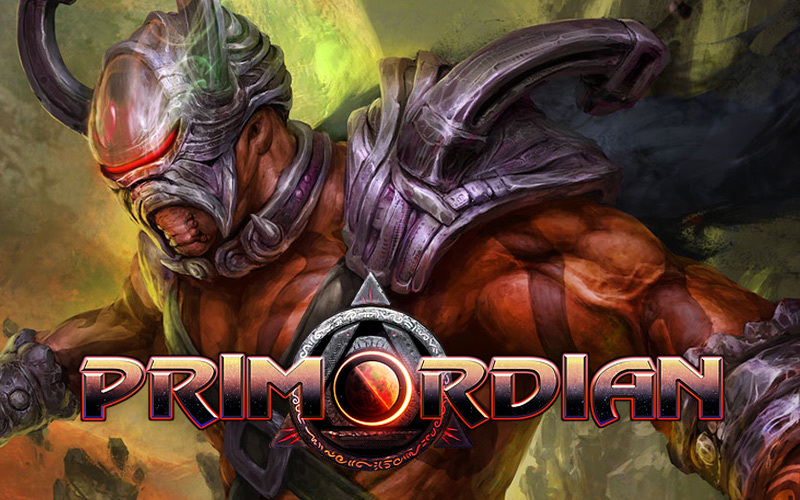 You are a Murkwraith on a mission to defeat enemies of the land and restore order in this high fantasy epic. Dodge incoming arrows and charging enemies, or deflect incoming attacks with your shield. Use your weapons with precision, and swing your blades as you would in real life to conquer the evil menace! 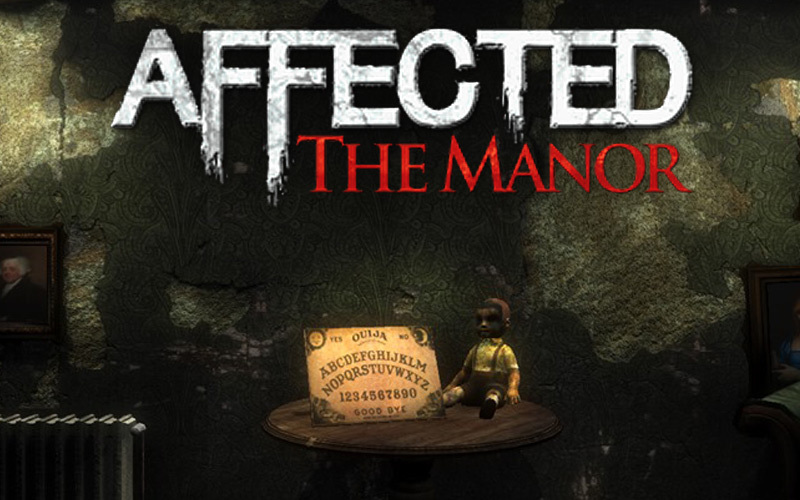 Choose one of three paths and take on The Manor, where terror lies at every turn. There are no puzzles to solve or coins to collect, just nightmares to face. With its immersive sound and graphics, Affected has become one of the most popular VR horror games. Can you make it to the end without screaming? 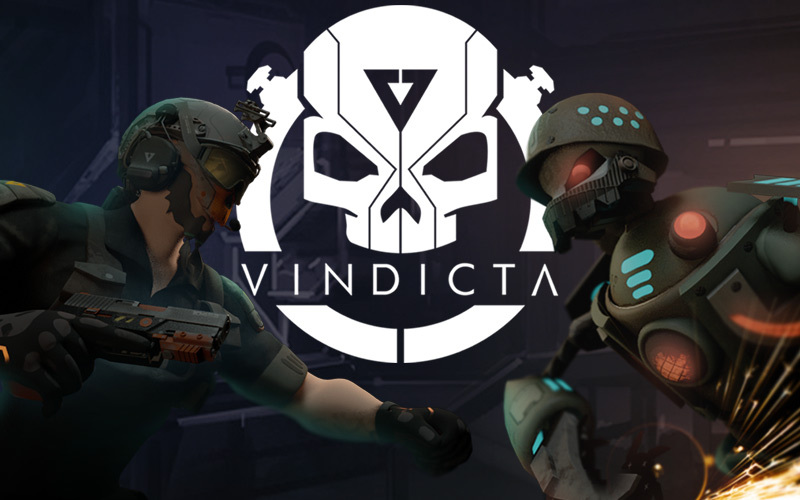 Discover a new level of VR action gaming in an epic battle between you and the machines. Feel your heart race as you pick up military-grade weapons to fight off the evil robots out to take you down! Make it through without losing a life, and go for headshots and group kills to achieve the highest score. Survive waves of robots and defend the Powercores in Core Defense. Team up with other players and go for the high score on the Omniverse leaderboards! Compete against your friends in this player vs. player game. 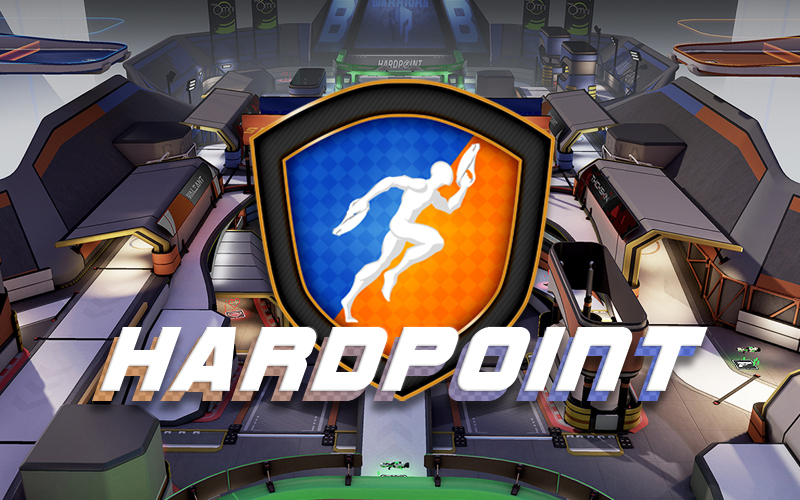 Score points by occupying the Hardpoint. The team with the most points at the end of the match wins! Travel billions of years into the past to a planet in the center of the universe. You are Grygor - a warrior sent on a mission to retrieve artifacts that were stolen from your people many years ago. Recover the artifacts from the light temples, taking down any who stand in your way - including a towering spider monster! The storm has been raging for what feels like an eternity. As your windows clatter open yet again, you feel that something is not quite right. You cannot go back to sleep, so you must explore the building to its depth. A lantern is all you’ll have to confront the darkness and the monsters that lurk within. Up to 8 players can team up to fight hordes of zombies using a huge arsenal of firearms including shotguns, rifles, miniguns, and revolvers! 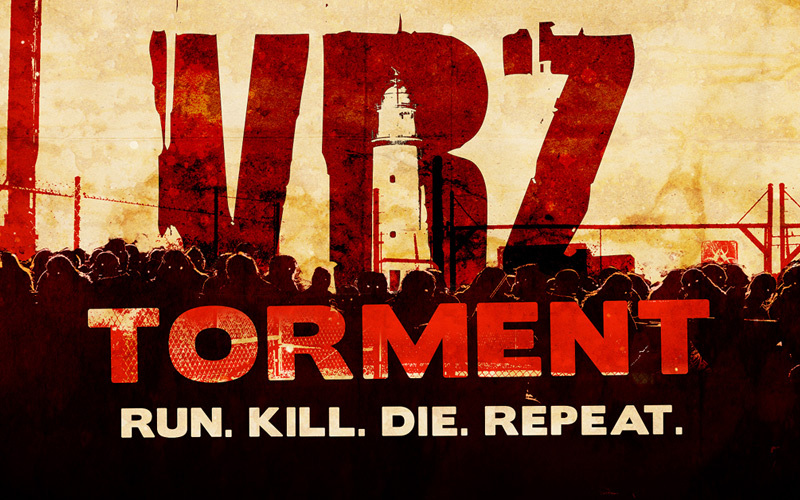 Try to get the high score before you and your teammates run out of lives, and don’t let the zombies surround you! Compete for the most kills against your friends or AI controlled bots in a challenging deathmatch where every shot counts! This military shooter features 8 different weapons, 2 character classes, and multiplayer for up to 6 people. Get ready for a firefight! Compete for the highest score by running as close to the bulls as possible without getting gored! The streets of Pamplona, Spain have been digitally recreated so that players can experience the thrill of this legendary event. Travel to the exotic landscapes of the Galilean Moons and face their dangers as a GHOST Assassin. To complete your training you must overcome a series of increasingly difficult holographic enemies, from Ninjas to Scorpions! Use your wits and high-tech weaponry to survive the fast-paced action. Challenge your friends in the futuristic, neon-lit “Hyperdrome”. You will battle each other with powerful laser weapons and an “instant-kill” sword, while defending yourself with a see-through shield. Gain a temporary advantage with the “god-mode” power-up, and chase your terrified opponents across the stage! Escape into a world of peace, calm and relaxation by immersing yourself in these unique, atmospheric environments. Each has been expertly crafted to harness and reflect specific emotional states using immersive sound and color. Visit a tropical island, go on safari, or see the northern lights through falling snow. Quell 4D is about shooting first and asking questions later, in a “retro but awesome” vector art style. You will make use of six guns, tailored for different situations. Featuring three intricate bosses with unique mechanics - expect some intense firefights in proper “bullet hell” fashion. Compete for the highest score across 10 obstacle-course levels by shooting targets and establishing a record time. Avoid penalties by not shooting the blue targets and not getting hit. You will face increasingly difficult AI turrets determined to stop you in your tracks with flames, laser beams, and plasma fire! Take on the role of a secret agent called upon to solve mysterious occurrences in the near future. Agent Omega is transported to a covert “Blacksite” facility where a team of scientists has been attempting to weaponize a holy artifact linked to demonic possession. Prepare to face the awful fallout of these experiments! What better place to practice your archery skills than a tropical island hideaway? Shoot the bullseye targets with speed and accuracy to set the high score. Hitting the cross targets will forfeit points. Race against the clock to complete the course. Keep practicing to improve your skills and become a Bow Master! Collect gold coins in this colorful island adventure for all ages! Find the springloaded boxing glove to punch away bombs and cute but dangerous animals. Race across vanishing clouds and avoid the flamethrowers to reach the end of each stage safely, and defeat the bomb-firing tank boss! You are trapped inside a massive dungeon and are being stalked by the creatures that inhabit its corridors! Find the exit of the maze using your map and lantern to escape alive. Each monster requires a unique approach, and the map changes with each new game. Investigate cases of demonic possession, and use holy items to exorcise demons from their victims. Set in the academy-award winning world created by horror maestro William Peter Blatty. Each case features a unique demonic entity that will test your courage and resolve. Not for the faint-hearted!